The new ROH World Champion Matt Taven made history, not only etching his name forever among the legends that have held the ROH World Championship but also by becoming the second-ever ROH Grand Slam Champion! The hate and vitriol rained upon the leader of The Kingdom as he climbed rung by rung to ascend to the top of the ROH mountain. It was just a few weeks ago that The Kingdom stood tall, fully adorned in gold. But it was Villain Enterprises who left Las Vegas victorious and new ROH World Six-Man Tag Team Champions! Now, The Kingdom are looking to make history and become four-time ROH World Six-Man Champs while the leader of Villain Enterprises, Marty Scurll, is all too eager to let The Kingdom cash in on their contractually obligated rematch to get his hands on the man that denied him ROH World Championship gold in The Garden! Villain Enterprises had dreams of using every tactic in the book to add to their collection of gold coming out of Madison Square Garden. 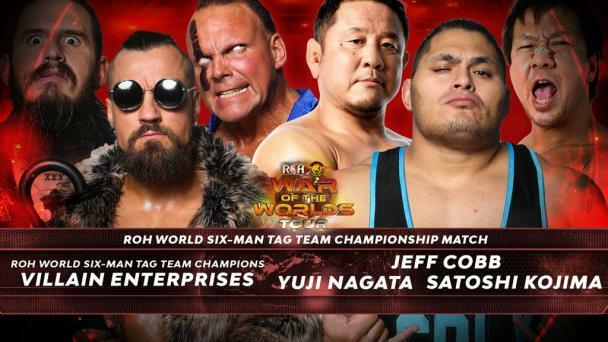 Scurll, PCO, and King went into The Garden with the ROH World Tag Team and ROH World Six-Man Championships and were hoping to add the IWGP Heavyweight Tag Team Championships and ROH World Championship. 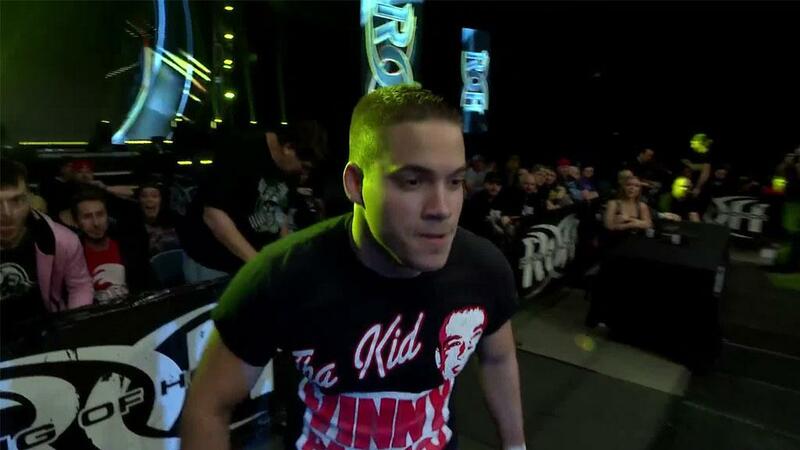 Instead, the trio heads to Columbus with only the ROH World Six-Man Tag Team Championships in tow. The ever-confident Kingdom, by contrast, is elated. 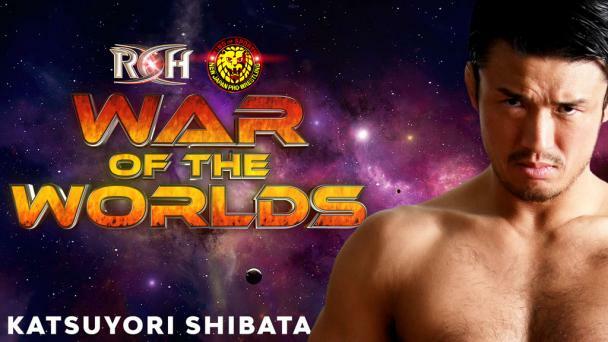 O’Ryan and Marseglia nearly won the Honor Rumble and found themselves taking it to legends in Great Muta and Jushin Liger while their leader Matt Taven won the ultimate prize in wrestling, the ROH World Championship in the Triple Threat Ladder Match Main Event! With a contractually-obligated rematch in hand, The Kingdom look to cash in eight days later and continue their winning ways. But one must wonder if this is truly a mistake for The Kingdom! Knowing that there will be three angry men across the ring, including one in Marty Scurll who lost in a World Championship match and ultimately did not factor in the decision, The Kingdom’s efforts to regain the Championships they put on the map may be at best an untimely bad decision and at worst the ultimate mistake against three dangerous men out to avenge their losses! Who will leave Columbus ROH World Six-Man Champions? Join us to find out!